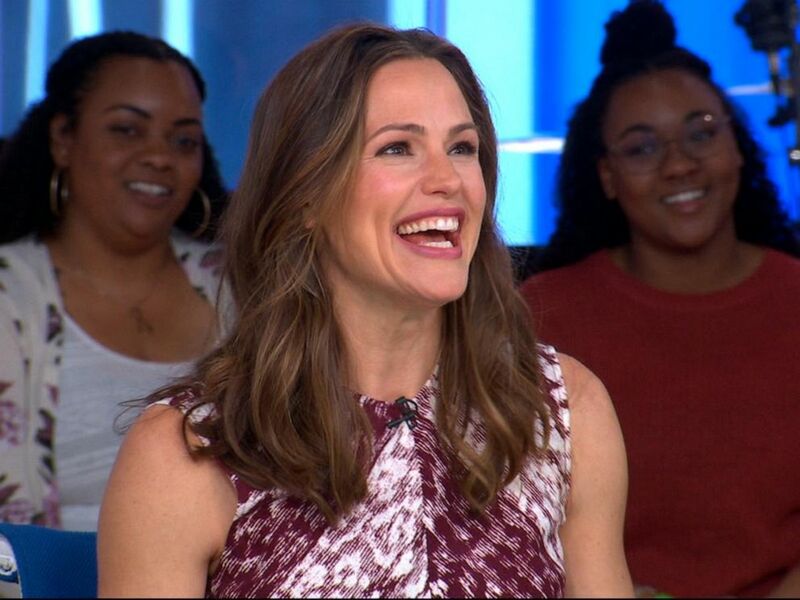 WATCH Jennifer Garner gets a birthday surprise ... from a marching band! It's been 15 years since Jennifer Garner stole our hearts in the 2004 film "13 Going on 30." The actress stopped by "Good Morning America" Friday when she reminisced about working with co-star Judy Greer. "We had so much fun together," Garner said. "She was my frenemy and we're still really good friends." When asked if fans could expect a sequel to the rom-com favorite, Garner sadly admitted that there was no shot. "What, like '15 Going on 50?'" she joked. "Let's simmer down. Let's leave well enough alone." Garner, who's also mom to Violet, Seraphina and Samuel, announced on "GMA" that her organic baby food company, "Once Upon a Farm," is now available to the Special Supplemental Nutrition Program for Women, Infants, and Children (WIC) in West Virginia, Florida and Connecticut. "We're going to knock down state by state," Garner said. "If there's something that is this good for a child, it has to be available for everyone. We're the first refrigerated, farm-fresh baby food available with WIC." Garner's brand contains no fillers, no sugar and no concentrates, she said, adding that she and her kids have fun coming up with new ideas for recipes with ingredients from her family farm in Locust Grove, Oklahoma. "It's been there forever and my uncle just switched jobs and became a farmer so that he could grow food for our little company," Garner said. "It's so much fun."